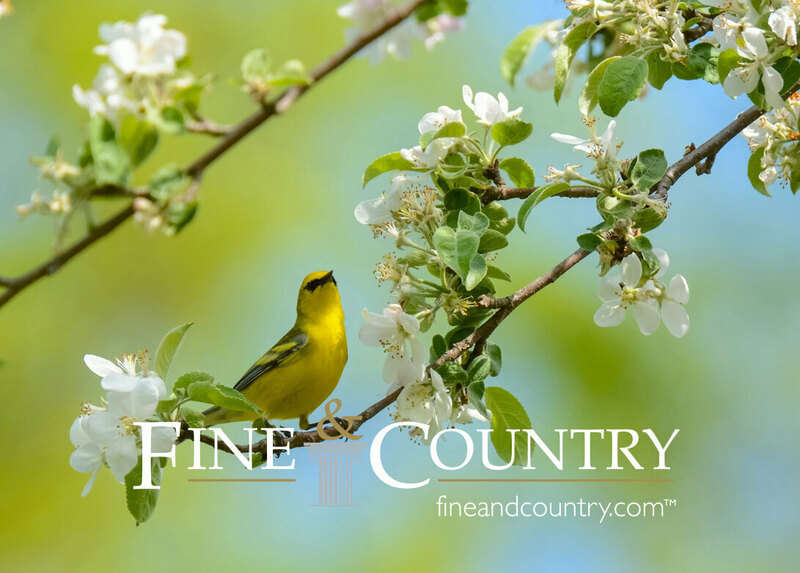 Fine and Country Estate Agents – We are now part of the design team for the local Fine and Country Estate Agency. Brochures and magazine features top the list for this high end brand. Based in the prestigious town of Redbourn, one of our most valued clients. First of all we were asked to design A5 leaflets for upcoming events. This client said this is some of the best design work he has ever seen consequently further design orders were placed. He has us in mind for another brochure and other graphic design for the future. Our work is on trend while our customer service is where it should be. All Brochures are of a very high standard thus the importance of a happy client is always a priority. Our portfolio has plenty of quality so have a look while you consider your next designer. We have always been known for our excellent photoshop image editing. The images on the our main website show some of the work that can be achieved. As a result they show what is possible on brochures, website and other literature. While many graphic designers would outsource their photoshop work to a specialist as its just too advanced for them. We are lucky to have a specialist in our agency, consequently we can offer that service for much less. The future looks bright and colourful for our design company thanks to great clients and focused designers. First of all some of the staff at Fine and Country were still using paper diaries, as a result it was not as easy to edit appointments and meeting times. Having the convenience of a diary that intuitively and easily adds events at the touch of a button was too good to ignore. Eventually they were all on board with the new Apple system and some laughed at how outdated the old paper system was. There are two reminders for any event or meeting as a result nobody ever needs to miss an appointment. They all enjoyed their Apple Mac and iPhone training consequently, they use their powerful technology to streamline their workflow. They were excited at the new features and tricks that they could use to improve their everyday tasks. The iPhone has some hidden features, like quick easy to access to camera in addition to iCloud drive. Finally, free storage on Apple servers that is easy to a access on all devices. We now have a longstanding Mac contract, due to our professional approach and detail attention to detail. The staff all learned a lot while having a bit of a laugh. We had a great time training them and as a result we look forward to seeing them again soon.